Our annual Flavor Awards are back for a third course. 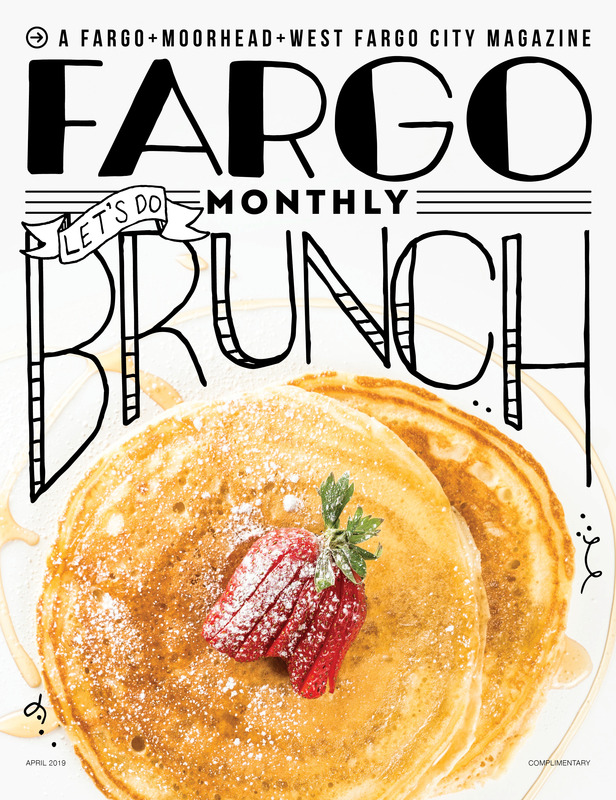 This annual special edition of Fargo Monthly asks the people of Fargo-Moorhead to tell us what’s the most delectable burger, scrumptious dessert or mouthwatering pizza. That’s right. We’re going beyond just the best pizza place, we’re actually looking for the best pizza in town. From now until Saturday, March 31, we are taking nominations in 18 different categories. After that, we will take the most nominated dishes and the public will vote on the best. So get your taste buds ready and start nominating. You can check out our May 2017 issue or read the post below to see all who won.